| blue hue | – e . v . d e s i g n . i n c .
September 15, 2014 June 22, 2018 by e.v.Design.inc. I love all shades of blue. 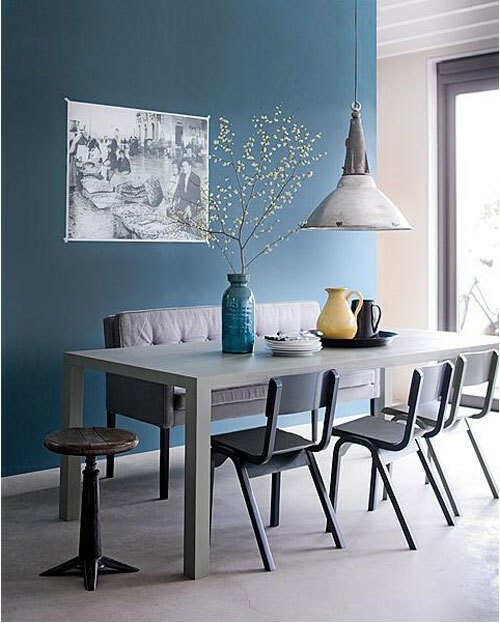 If you’re thinking of injecting some color in your next home project, paint is a great option. 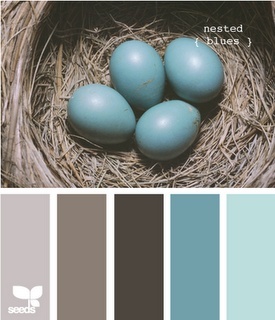 Grab your favorite color palettes from your local paint store. This blue & taupe palette are currently my living room colors.